Bitcoin seems to be more difficult to project with each passing day. Bullish predictions and positive headlines are constantly counteracted by poor projections and negative commentary, to the point that it’s difficult to know what to think. And as was stated in an article this site published previously on the topic, bitcoin is only beneficial in a relatively small network at this point. Nevertheless, many are always looking for excuses to spend bitcoin, or at least keeping an eye out for areas in which it may make sense to do so. Right now, there really aren’t many places, if any, where bitcoin is better to use than regular currency. If we’re being honest, it’s always a little bit less convenient. However, there are some areas you should monitor if you’re wondering if and when it might become more beneficial to substitute bitcoin for money. Right now, the idea of bitcoin for internet gaming has actually gone somewhat cold. That’s because late in 2017, Steam – the main store for console-quality gaming downloads – actually stopped accepting bitcoin as tender. This was blamed on quickly changing valuation, which makes a certain sense. Bitcoin’s worth fluctuates so much that it’s hard for a platform like Steam, which does such a high volume of transitions, to keep pace. That said, there are other areas of online gaming, such as casinos, that still accept cryptocurrency in many cases. And the fact that Steam ever jumped aboard to begin with could be an indication that it will again, should bitcoin every stabilize to any significant degree. For these reasons, we should continue to eye the online gaming world for possible crypto adoption in the future. Food delivery used to be a largely cash-based concept. That is to say, a delivery person would arrive, you would hand over cash, and the transaction would be done. Then, rather quickly as a matter of fact, card- and mobile-based payments became a lot easier for these quick, in-person transactions thanks to a sort of revolution in point-of-sale devices and app integration. 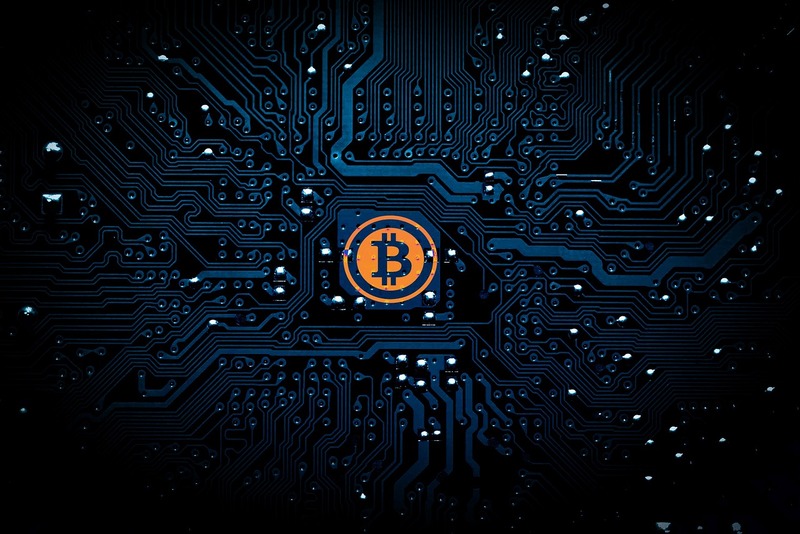 Bitcoin payments would almost seem to be a natural next step, taking the whole process fully digital and eliminating any potential for card number or information theft, or fraud. Also of note in this category is that Subway has begun to accept cryptocurrency payments, and could still spark a trend among food chains and delivery restaurants. Sports and event betting online is a more active world than a lot of people who aren’t directly involved may realize. In Europe, numerous platforms are in constant competition to provide the most cutting edge digital wagering experience, and there are always fresh events and betting options going up. For that reason business is always expanding, and may do so soon in a more significant way as more U.S. states pass legislation to legalize gambling (which was recently allowed by the U.S. Supreme Court). Essentially, this is a major, international online industry in which huge amounts of money are exchanged digitally on a daily basis. It’s primed for bitcoin adoption. Last but certainly not least, we should all be patient with online retail as well. Massive stores for the most part don’t take bitcoin online, but that doesn’t mean they won’t. And if one catches on, there could easily be a domino effect. This is a vague sort of speculation, but one that still factors into the reality of waiting for bitcoin to become more mainstream as an alternative currency.